How can someone’s identity truly be defined? Is it merely how they are perceived by others or is it the measure of what a man (or woman) has done that dictates who they are? In the latest episode of Person of Interest both of these concepts were examined as a POI popped up with two names and one social security number. While Finch and Reese split the tailing duties to figure out who the real Jordan Hester is, there’s a side storyline with Detective Carter meeting with yet another mysterious agent who claims that Reese needs to be taken down. 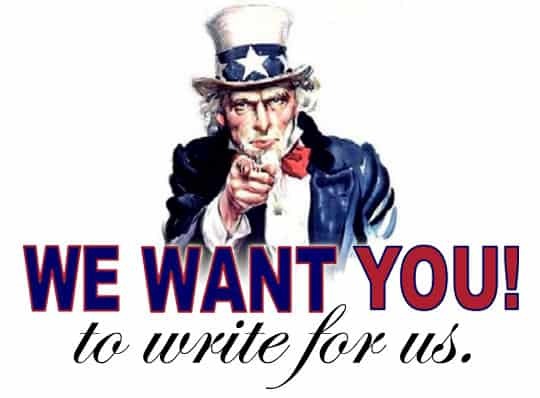 This story presents an interesting situation regarding John Reese. From all that we’ve seen at home we know that the past operations Reese has been involved with have actually happened. There have been flashbacks that attest to his domestic activities under the leadership of a certain faction of the CIA. Week in and week out, Reese has zero qualms about using brutal means to get the job done and that also leads to the simple fact that Reese has killed before�he has no real issue with doing it at this point. But Agent Donnelly is using these personality traits to paint Reese as a cold-blooded mercenary who’s actually working under Elias which the viewer at home knows is not true and can hope that Det. Carter won’t be suckered into that line of thinking either. The Reese that she knows right now is a sort of Reese 2.0 who uses his skills to try to help people. 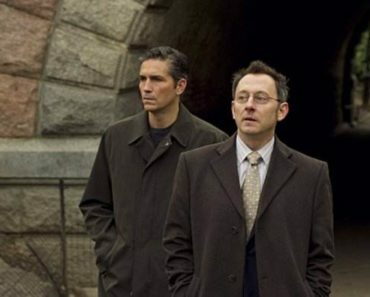 His partnership with Harold Finch has brought out the best in John Reese and has given him the most positive purpose someone with his skill set could hope to have�Finch has actually saved Reese from the very fate that Agent Donnelly describes to Carter. 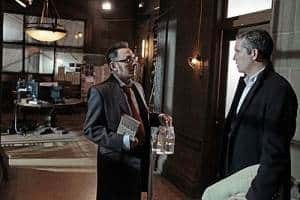 If it weren’t for the all too convenient plot device crime scene Carter encountered earlier in the episode where clearly some ‘�pre-crime’methods might have prevented the death of a teenager, it’s arguable that Carter would have been more openly gung-ho about going along with Donnelly’s methods. It still seems as though she’ll have no choice, but she definitely understands the value in what Reese does now as a means to offer redemption toward his personal identity. It’s going to be interesting to see how her opinion of Reese holds up with Donnelly and his team going over her old cases again, but it seems that knowing what she does now will actually help build her opinion of what Reese and Finch are doing for the city. It’s a fairly terrifying concept that someone can steal another person’s identity so easily and so effectively as to land them in prison when they’ve done absolutely nothing wrong. That’s what the fake Jordan Hester has done before and is planning to do again as she uses other people’s identities to keep running her lucrative ecstasy manufacturing business. This is a great way to bring Fusco back in as he goes to speak with an innocent man who’s been a victim of the woman and landed in prison for it. Everything on paper says he was the one who purchased the chemicals to make the drug so that was enough for the investigators to lock him away�no one needed to question more than the evidence of the data found on order forms and bank statements. If Fusco can assist Reese and Finch in stopping the ID thief then it’s another notch in his ‘�good cop’column and after having to work so closely for HR again he really needs it. 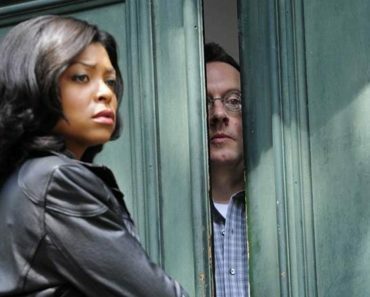 As for the case itself, there was the usual POI twist, and if you’re a fan of the classic mystery genre it’s easy to see that Harold went soft for a dame with a pretty face as the fake Jordan lures Harold back to her apartment then drugs him with her own product. Finch drugged up is in fact one of the most hilarious bits on the show so far, and it even opens the door in a tantalizing way by episode’s end for Reese to get some truth out of Harold for once when he claims he’ll answer anything. Being as how Finch’s character is the very definition of how easily identity can be changed in the digital age, it truly would be an advantage for John to know more about the man he works for. But Reese chose to walk away instead of take advantage of his friend’s altered state and that speaks volumes about the current nature of their partnership. 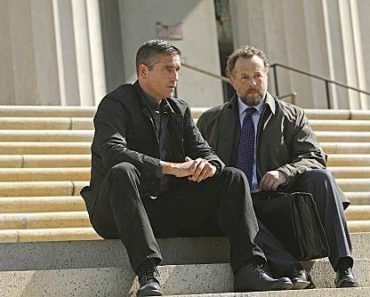 This was a POI case where the necessity of Reese and Finch’s intervention into a situation was very clear. The bad guy was caught, lives were saved, and an innocent man was released from prison�that’s a long way from the cold-hearted mercenary Agent Donnelly has described Reese to be. 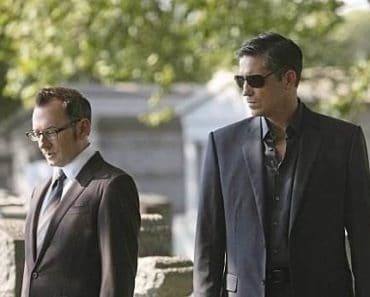 So now it seems that there’s going to be a whole team of people after John Reese and Carter is going to have to come to a decision about whether or not she’s going to stop John or help him get away once again. 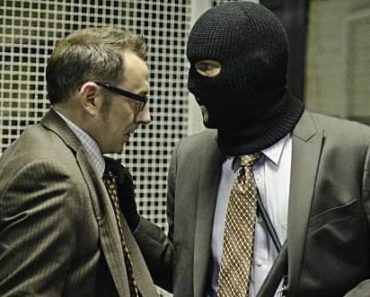 Hopefully Reese can get wise to this new threat against him and against Finch by association and they won’t be as vulnerable to it as last time.